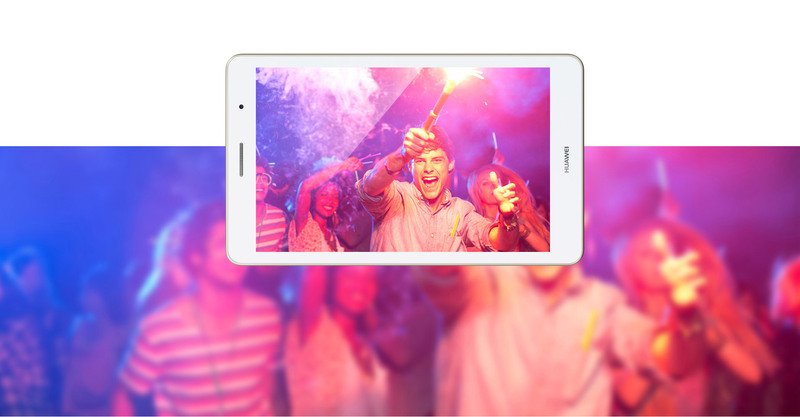 See the world in crisp and vivid colour with the HUAWEI MediaPad T3 8-inch IPS HD Display. This high resolution display will bring your watching experience to next level while providing for comfort, for your grip, and for your eyes. The blue-light filter and low-light display modes make sure that you don’t tire your eyes. Strong things can come in slim packages. 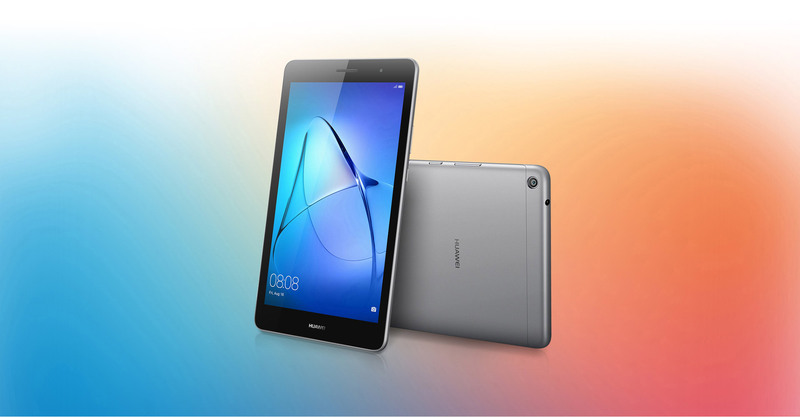 HUAWEI MediaPad T3 delivers power and smooth usability while being only 7.95 mm thick and weighing in at just 350 grams. Housed in this elegant case is everything you need to enjoy a truly modern online experience. Made from a solid piece of sleek anodised aluminum, the feeling of this device exudes sleek strength and refined style. The sleek design and the raw power of this device are perfectly captured in the tastefully polished metallic finish. 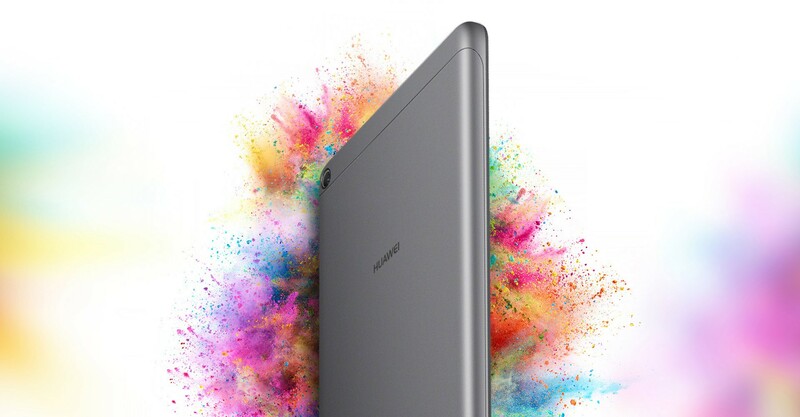 HUAWEI MediaPad T3 delivers long-lasting enjoyment, even with heavy use. 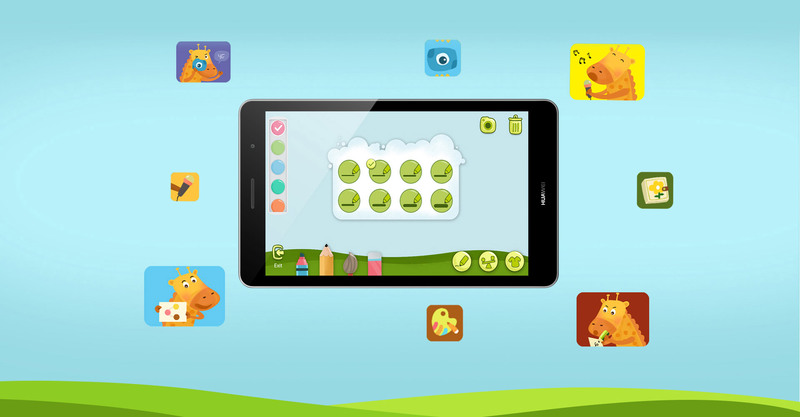 The 4800 mAh (TPY) battery keeps the lights on for longer, giving you an unrushed, uninterrupted experience. 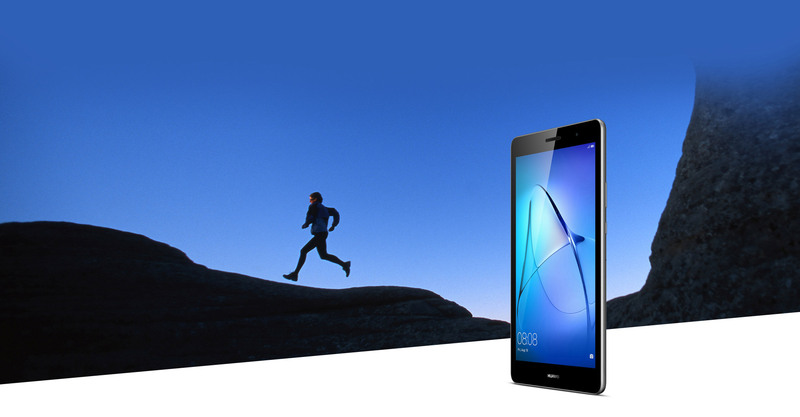 * Based on HUAWEI lab test, the charge duration depends on actual usage, and may vary.